On Valentine’s Day, couples have each other. You have Sour Skittles. 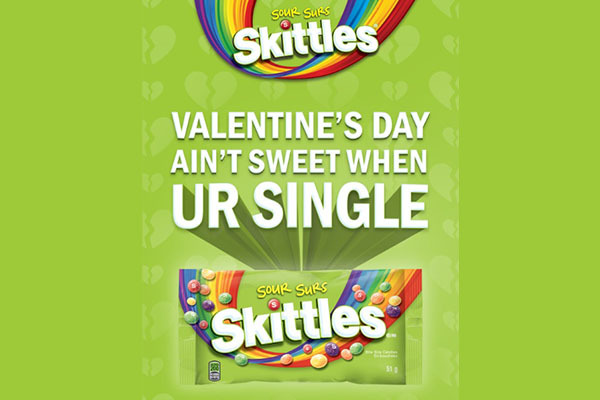 Look for a not-so-romantic Cupid at Union Station who’ll hook you up with the perfectly sour gift – Sour Skittles – in celebration of singledom on the sweetest of days.